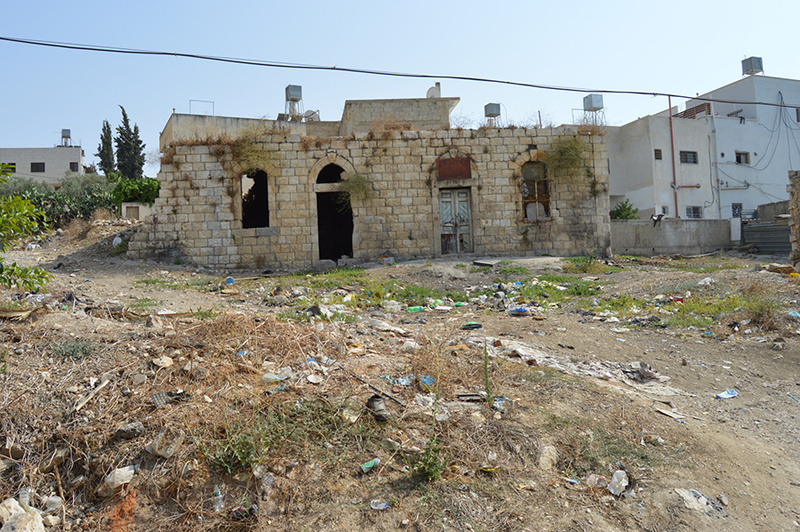 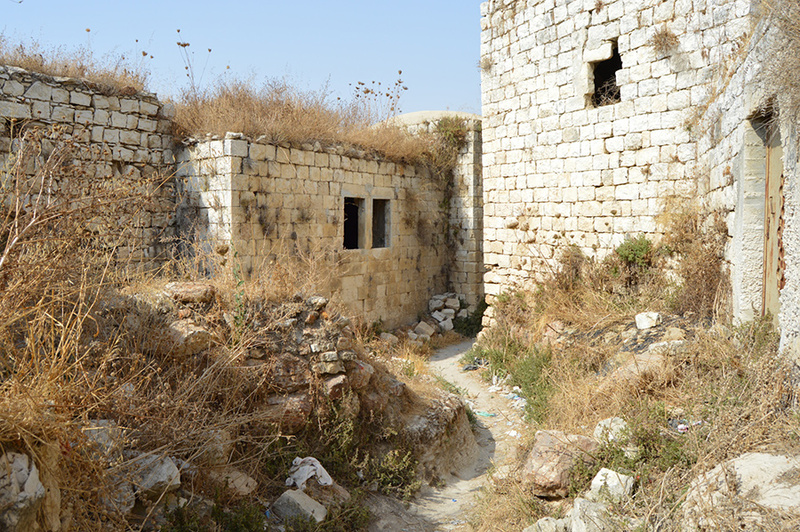 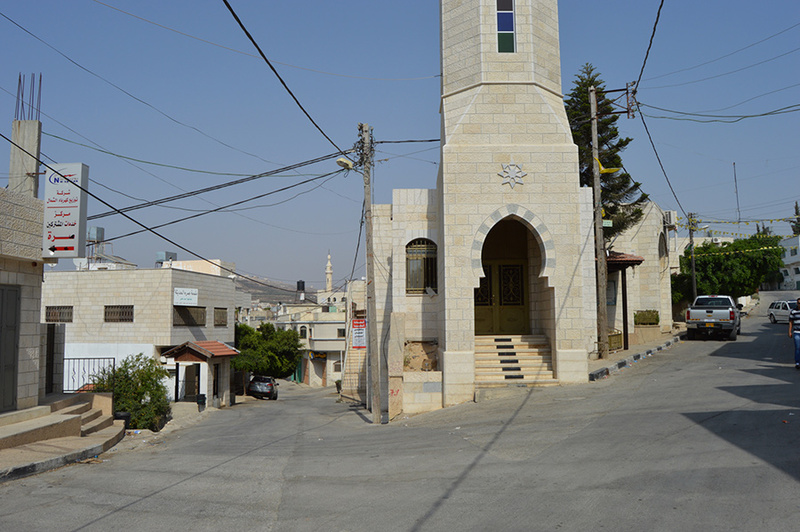 Located in the hills above Nablus is the small but attractive town of Sarra. 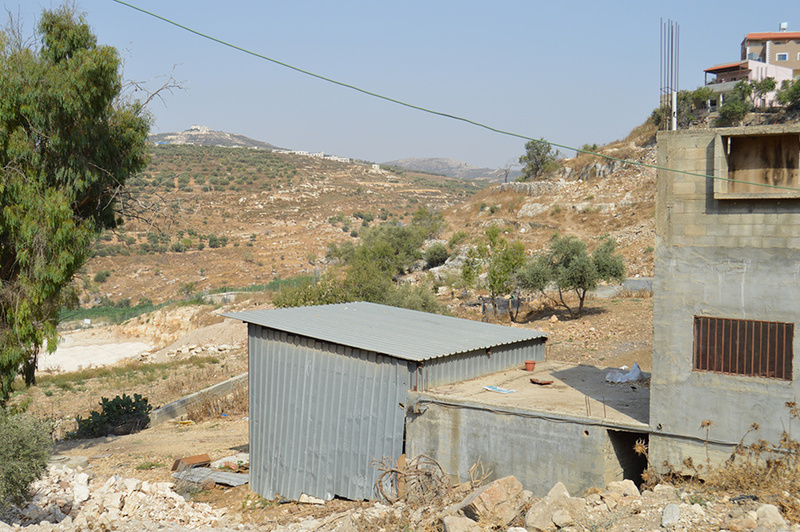 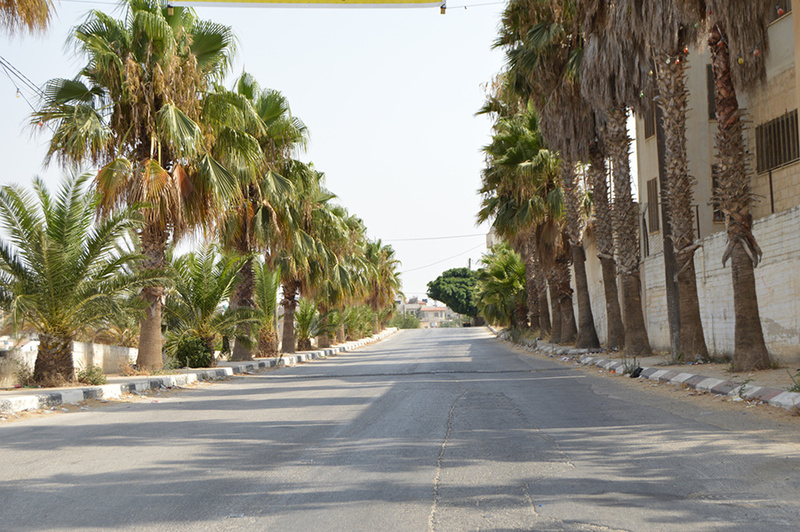 The main road into the village, 11km southwest of Nablus, was constructed thanks to funding from Norway. 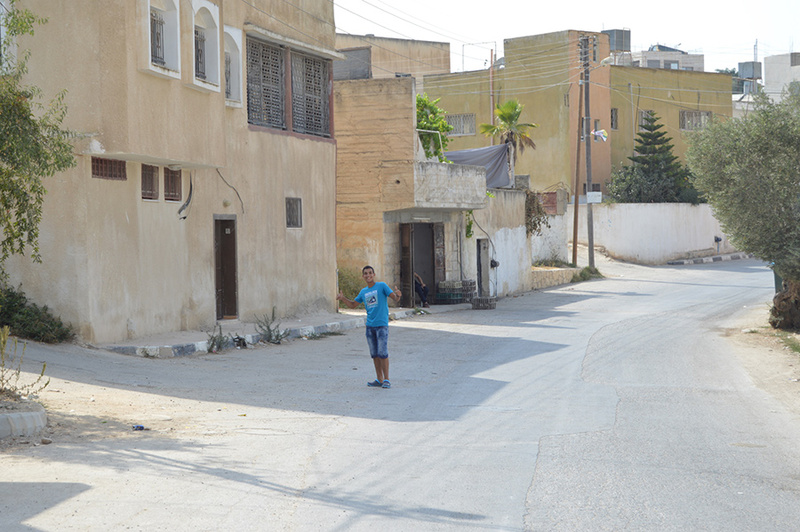 The charming Old Town is an unexpected delight. 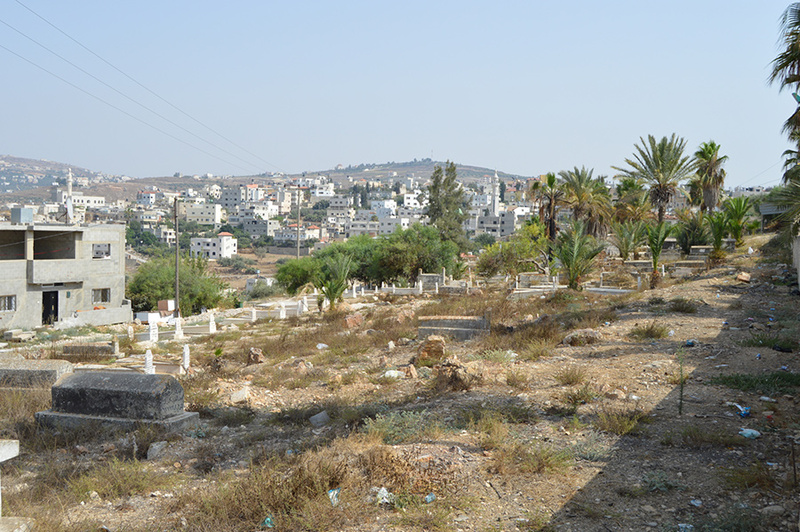 Sarra is notable for its beautiful cemetery, perched on the edge of the village with views stretching down the valley. 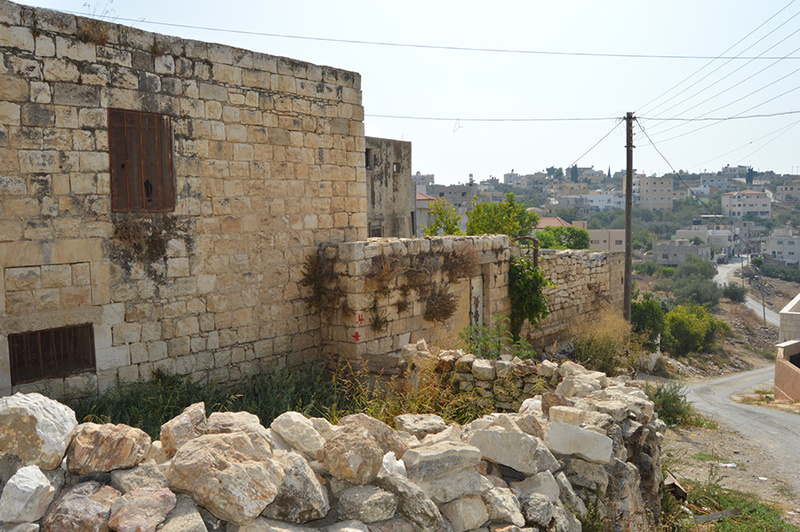 The Old Town is also surprisingly attractive, with plenty of historic buildings now in varying states of disrepair but still evoking a sense of the beautiful old village that once existed here. 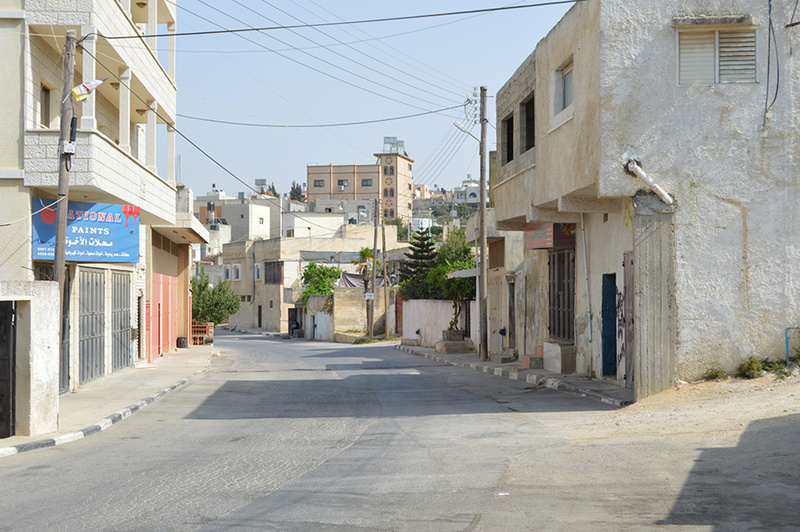 There are many dining options available 11km away in Nablus, from street food to fine dining. 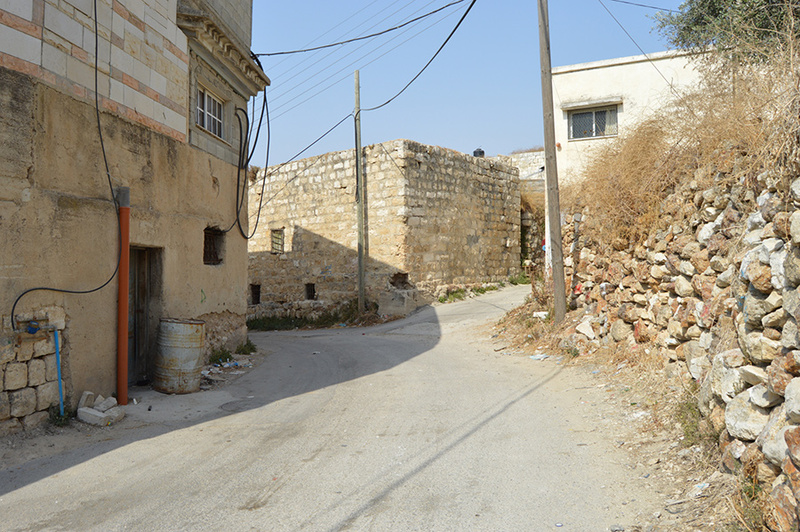 The best places for accommodation are Nablus, 11km away, or further south in Ramallah.